iOS 9 – iOS 9.3.2 come with ton of new features and improvements, but sadly, likely any other major iOS software update, it comes with its own sets of problems. One of the issues people are facing after updating their iPhone or iPad to iOS 9 – iOS 9.3.5 is Wi-Fi connectivity problems. The issues being reported include not being able to connect to a Wi-Fi network, getting incorrect password prompt, Wi-Fi settings grayed out, dropping connection intermittently or speeds being extremely slow. 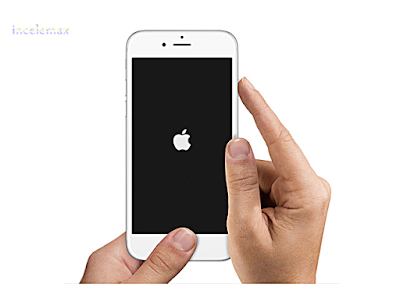 Like all tech problems, there is not harm in starting off by force restarting your iPhone or iPad to see it helps. Hold down the Sleep/Wake button and the Home button at the same time for at least ten seconds, until the screen goes blank and Apple logo appears. If you're not able to connect to a Wi-Fi Network, and being prompted that the password you've entered is incorrect despite entering the correct password, then try to forget the wifi network, and join the network again. Many users have reported that they've solved their issues by disabling Wi-Fi Networking under Settings > Privacy > Location Services > System Services. 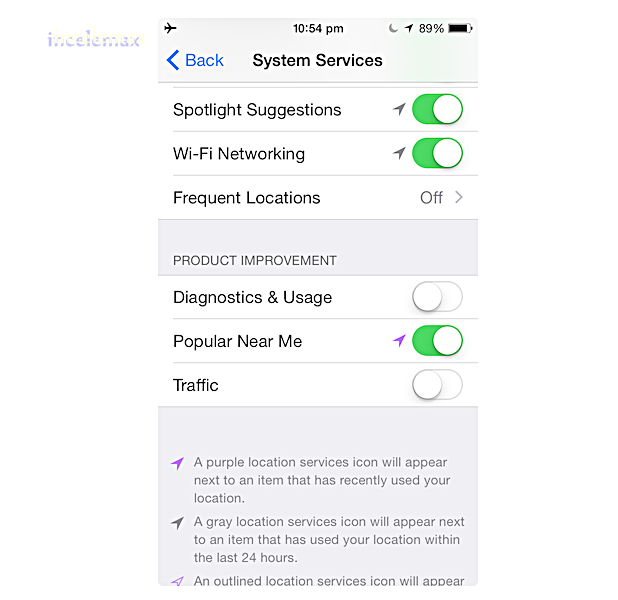 This only relates to your location being used for Wi-Fi Networking, so it doesn't disable Wi-Fi entirely. Most networking related issues I've experienced have been fixed after resetting network settings. Resetting these settings flushes caches and clears DHCP settings and other networking related info. 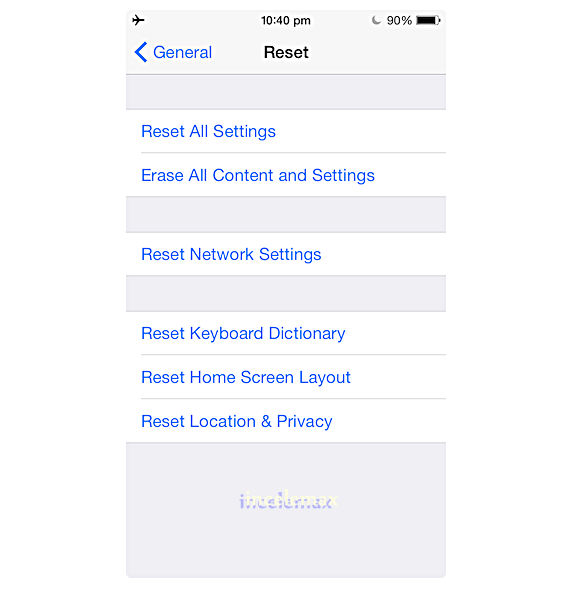 To reset network settings, open the Settings app and navigate to Settings > General > Reset and tap on Reset Network Settings. Often times, if your ISPs DNS servers are having problems, you can switch to Google DNS or OpenDNS. 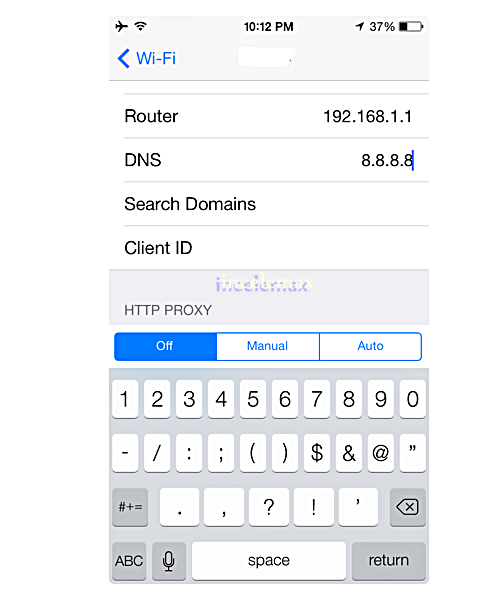 You can follow the instructions in the post linked below to change your DNS settings. If none of these tips fix your issues, the last resort is to restore your iPhone or iPad via iTunes, and set it up as a new device. This way, you start afresh, and get rid of possibly problematic customizations and settings on your device. Follow the instructions in the post linked below to do a clean restore to the latest version of iOS via iTunes.